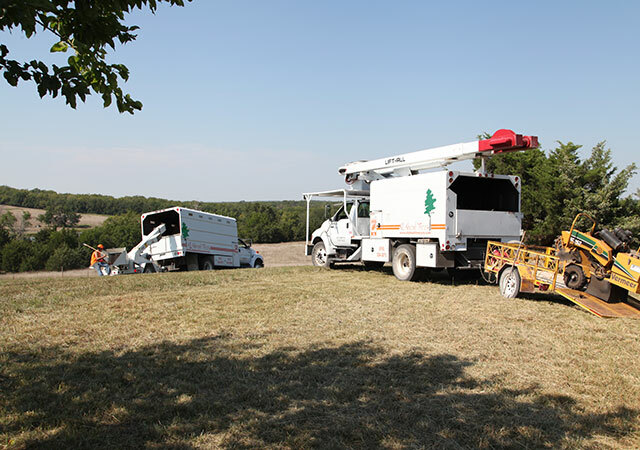 The experienced arborists at All About Trees have been serving homes and business in the Kansas City Metropolitan area for an average of 17 years each. 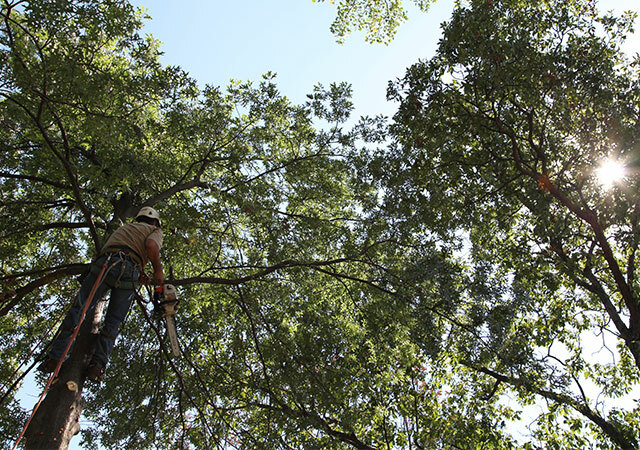 Quality, professionalism, and a scientific understanding of tree care are what set them apart from the rest. 1. 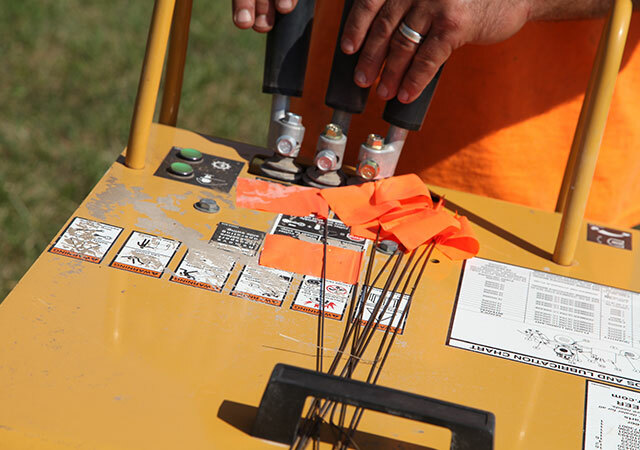 Liability Insurance: This covers your property in case of any damage resulting from tree services performed. All About Trees maintains some very old-fashioned values. Honesty, Integrity, Excellence, Neatness, and Timeliness. Try us and see why we have so many repeat customers!